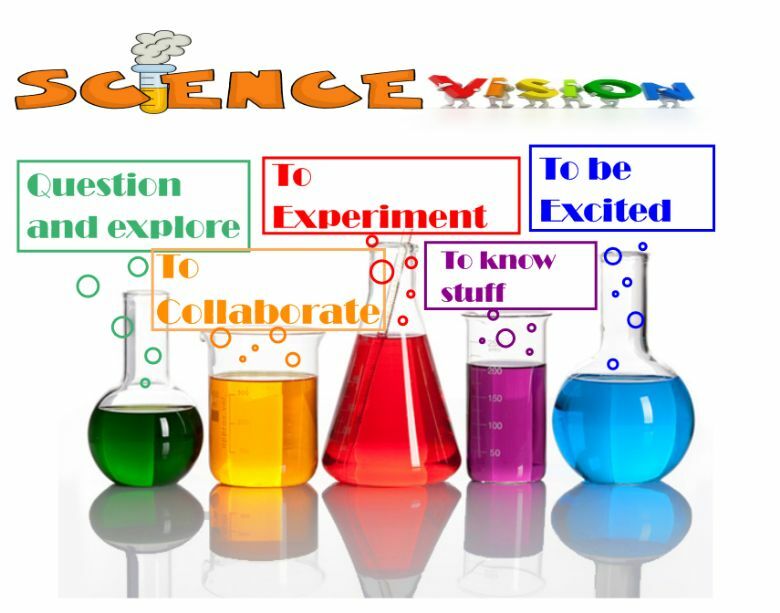 At Brookfield Primary School, our aim is to ignite a passion for science throughout the school. Children are encouraged to think scientifically by: investigating and experimenting; drawing conclusions; evaluating their findings and refining their ideas. Children are also taught to value unexpected outcomes and persevere to reach a strong conclusion. The school follows a rich and varied science curriculum with opportunities to classify, research, compare, pattern seek and observe over time. In nursery and reception classes, science forms part of their everyday lives. During typical activities, they build up an understanding of the world around them and how it works by physically trying out their ideas e.g. through working in the sand and water trays and engaging in Forest Schools. In key stages 1 and 2, children cover a variety of topics that provide a deeper understanding of the world around them, including Animals and humans, Electricity, Forces, Earth and Space, Sound, to name a few. During their time at Brookfield the children revisit these different units to consolidate and develop their scientific knowledge and skills. Children are stimulated through engaging lessons and extra curricula activities that provide a wide range of opportunities for talk, collaboration and exploration to develop their natural curiosity and passion for Science. We are very proud to run a bi-annual science week, which allows children and staff to explore science within a wider context. 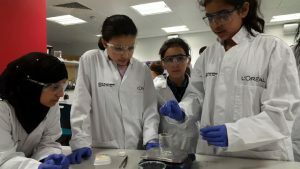 In addition to this, a comprehensive range of trips and workshops, such as to the Science Museum, regular visits to Waterlow Park to tend our crops, and enrichment activities at the L’Oreal Young Scientists Lab, all help to foster a broader understanding of the relevance of science both in school and in the wider world.